You may think that the word “coffee” represents a well understood, universal concept. But you’d be wrong. And you may think that “seduction” is a term that has the same connotation in all cultures. Nope. Same with perfection, mistakes, and quality—concepts that can be critical in business. In this episode of Globally Speaking, Dr. Clotaire Rapaille, the founder and CEO of Archetype Discoveries, talks about how context is essential when identifying what concepts really mean to people in different cultures, and how those learnings change how you approach business. Tune in here to learn how culture, context and meaning can affect your global business. 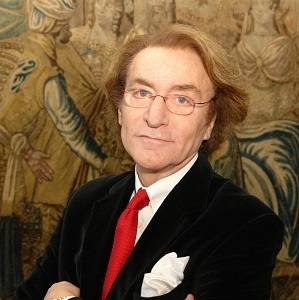 Dr. Rapaille holds a PhD in Social Psychology from the University of Paris-Sorbonne. He is a prolific author and consultant and the founder and CEO of Archetype Discoveries. Archetype Discoveries uses a unique combination of psychology, cultural anthropology, biology and advanced learning theories to uncover hidden cultural forces and unspoken or unrecognized needs that determine how a culture will behave and react towards a specific concept, service or product. 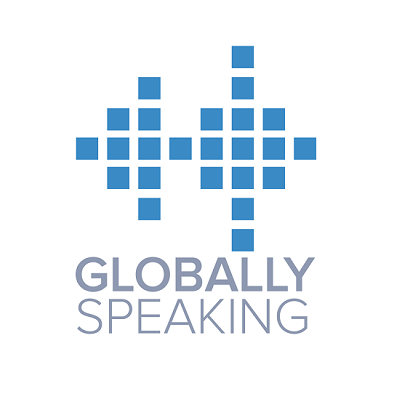 Globally Speaking is a joint venture between Nimdzi and Moravia.